Twisted Sister announced farewell tour in 2016 to mark 40th anniversary. 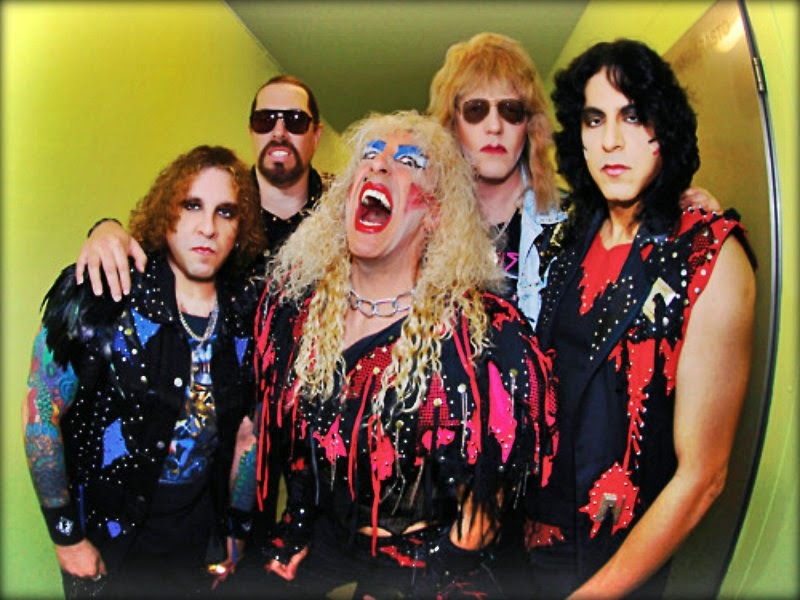 Twisted Sister has made it official that 2016 will formally close the touring chapter of their illustrious and career. The “Forty and F*ck It” farewell shows celebrates the band’s 40th anniversary with the core line-up of Snider, French, Ojeda and Mendoza.